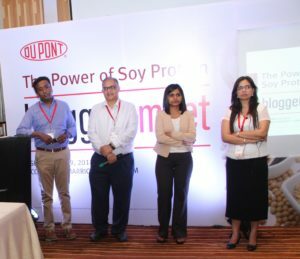 Recently I was a part of a great learning session on the importance of The power of Soy Protein in association with #DUPONT nutrition and health organized by Ebix India. 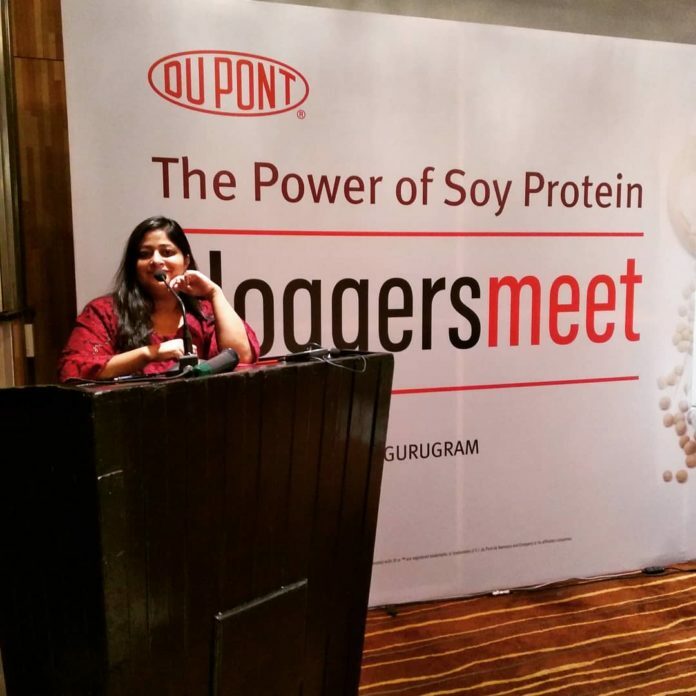 The idea behind the bloggers meet was to spread and raise awareness about the benefits of soy protein –“A superior plant-based protein “ The meet was organized in Courtyard Marriott Gurugram, the speakers on the panel we’re –Reena Chaudhary (Regional communications specialist South Asia), Indrani Chatterjee (Regional product line manager), Karuna Jaikrishna (Innovation leader) , Sujith Sathyadas(Regional marketing manager) and Dr.Namita Nadar (HOD clinical nutrition & dietetics, Fortis hospital Noida). Soy protein is a versatile, high-quality, plant-based protein. 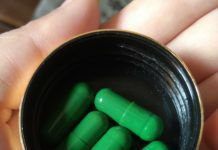 It can be used to create novel high-protein, nutritious foods, and beverages or as an economic and functional alternative to meat or dairy proteins. Do you know that growing bodies need ample protein and other nutrients to develop to their full body potential.Soy protein is an easily digested source of high-quality protein that provides all the essential amino acids in the right amount to support growth and development of children? Swapping a low protein high fat snack for a snack that delivers a high-quality lean protein, such as soy has been shown to improve overall diet quality for the day and also beneficially influence certain aspects of mood and cognition in adolescents. Soy proteins are used in infant formulas and enteral nutrition products, as ingredients in meat products, and as protein supplements. Although it is a plant protein, the protein quality of soy protein is excellent. Soy fiber is used in enteral nutrition products and some bakery goods. Research shows that soy fiber provides the important health benefits usually associated with dietary fiber, including improved laxation and cholesterol-lowering ability. This check provides background information on soy protein and soy fiber and their use in human foods. It helps in weight maintenance and satiety. Supporting healthy living and an active lifestyle. Protein is better than carbon hydra diets as it controls appetite. It helps in controlling abdominal fat. Quality of the protein is very important. 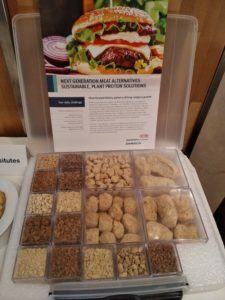 All plant protein is not the same. Blend all the protein together for an awesome result. least two serving of soy protein is recommended after the workout. Soybean protein is a “complete protein” since it provides all of the essential amino acids for human nutrition. Soybean protein is essentially identical to that of other legume pulses and is one of the least expensive sources of dietary protein. For this reason, soy is important to many vegetarians and vegans. About DUPONT-Dupont is a global leader in the food and beverage, dietary supplements and pharma excipients segments. 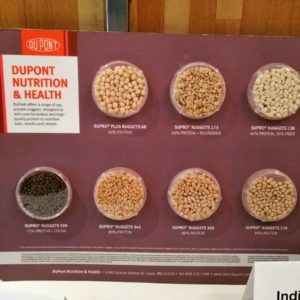 It is a business unit of DOWDUPONT specialty product divisions combines in-depth knowledge of food and nutrition with current research and expert science to deliver unmatched value to the food, beverage, pharmaceutical, and dietary supplement Industries. Disclaimer-Consult your doctor before consuming protein in your diet. The above article is just for reference purpose. Next articleLast minute mehndi designs for Karwa Chauth & why it is celebrated ? I had no clue that Soy protein was so good! 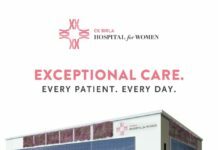 A great and informational post! 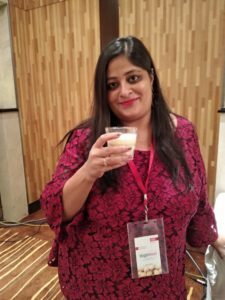 I am glad you gotto attend the event and you were able to bust these myths! Amid all the benefits it is tasty too!!! Best for everyone!! Hope you enjoyed the event !!! Abdominal fat is the most crucial part to maintain. And secondly which protein to choose is difficult. 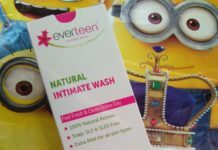 This post has answered almost all the issues and I am sure the meet must have informative too. 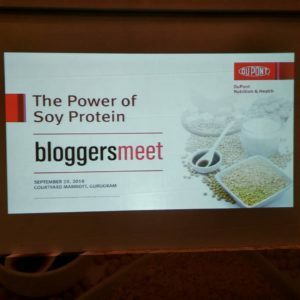 Interesting post very good information about soya and protein. Soy is a wonderful plant based protein and perfect for you if you are vegan. For past one plus year I have been on a healthy lifestyle journey. This post is reassuring that the choices I have been making are right. Thanks for the informative post. Plant-based protein is a wonderful option for nutritional intake. Thank you for sharing such insights on nutrition and health. I didn’t know soy protein had so many benefits. It is believed that a veg diet does not include enough protein, I guess soy protein can solve that issue. Soy protein has huge health benefits and we should add this in our daily diet. Thanks for the detailed post. This is an informative article. I was clueless about benefits of soy protein though we consume it. Since we only cook vegetarian at home, we rely on soy for protein. Very informative article. Wow such an informative read it is. Never knew Soy had so many benefits! Thanks for sharing this meaningful information with us! Sounds protein is great source of protein that too for people who cannot take protein from regular sources like eggs, meat or fish. Thanks for this detailed article. This is such a great source of protein …must have for kids and adults too.. Yes very true Soy is very rich in protein . I personally prefer soy milk over any other milk! Very informative! Great u going the right way ! Wow!! this is a great post!! An informative one!! This Blogger’s meet was really very informative. It was such a great experience to be a part of it! Very true, love the session. I have been to DuPont’s Bloggers meet. It was so informative and you have covered it so well. Soy protein is the best plant based protein. Soy protein is the right choice. 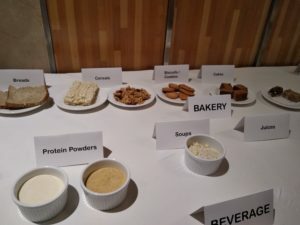 It’s nice to see people getting aware of non-dairy protein nowadays; nevertheless, soy protein is a great diet element for the lactose-intolerant lot. That was an insightful post, Pallavi. Thanks, Ashvini for stopping by and sharing your feedback on the same. Yes, it has many health benefits. Yes soy protein is the best option for all.